1. Energy flow in the body promotes wellness and opens new awareness. 2. Touch and the flow of love from the heart are healing and strengthening. 3. Every person carries their own healing and wisdom within. 4. 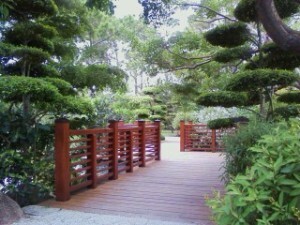 The purpose of Soul Lightening Acupressure is to empower that inherent wisdom. Ocean County College, Toms River, NJ – Saturday, October 4, 2018, Seva Acupressure for Self-Care and Seva Acupressure With Others, 9:00 – 3:30 pm, $99. To register call 732-255-0409. Continuing education see below. Ocean County Vocational Technical School, Toms River, NJ – to register call 732-473-3100, X 1000. Continuing education see below. Continuing Education: 6 contact hours through American Holistic Nurses Association (AHNA) and National Certification Board for Therapeutic Massage and Bodywork (NCBTMB). 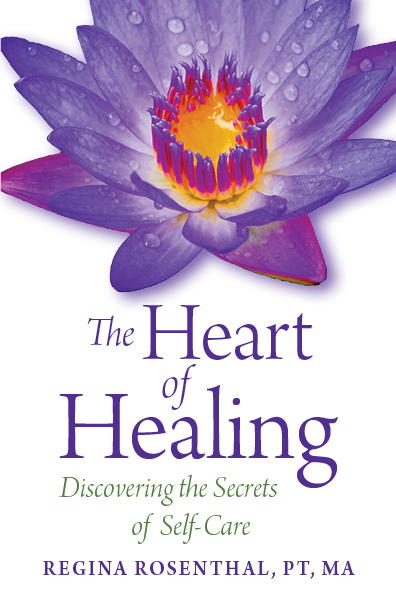 Join our mailing list and receive a free sample from The Heart of Healing.